Why are there so many Protestant Denominations Part 2: Interdenominational Ministry? In my last post, I considered exactly why there were so many denominations within the Protestant faith. I concluded first that while there is much diversity, there is also a lot of unity. We agree on essentials of the faith, and we gather around the Bible as the Word of God. Because of the reality that we are fallible (and sinful) humans with lenses that cloud our interpretations of unclear texts and doctrines, we will by nature differ on doctrines that are not essential for salvation (and to be evangelical). This is why we have a number of different doctrinal differences and ecclesiological differences — and at the same time, we have much in common that unites us as Protestant Evangelicals. I want to ask another question concerning this issue though. Is it possible for Protestants who differ doctrinally and ecclessiologically to work together in the same congregation? 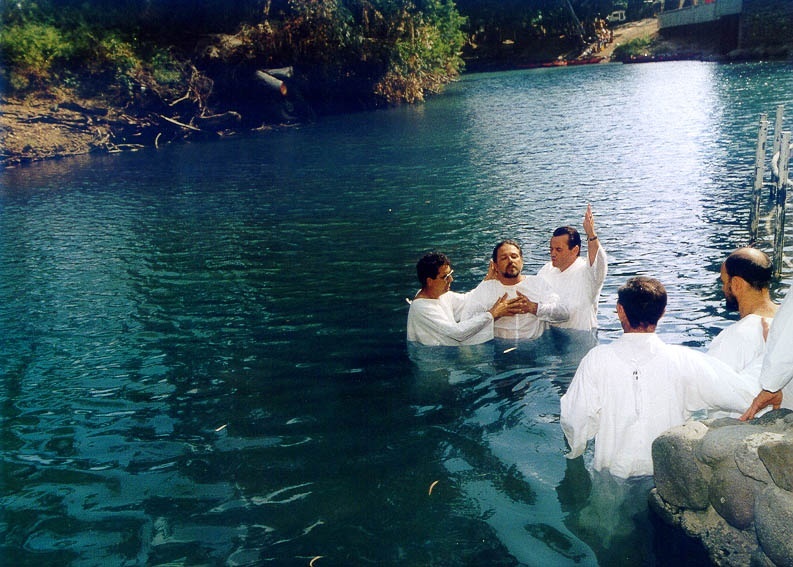 Could a charismatic and a cessationist work together as pastors over a congregation? Could a Calvinist and an Arminian preach the Bible as a team? I want to give a qualified “yes”. There are two main ways I see pastors who differ either theologically or ecclessiologically working together. The first would be that one pastor concedes his theological preferences to the leadership of the other. What I mean is this: Most churches want to be clear on where they “camp” on theological issues (and for good reason). For instance, is speaking in tongues biblical? Should it be practiced in the congregational worship meeting? Cessationists give a resounding “no”, while Charismatics affirm the biblical practice of tongues (and of course, interpretation). Well, if those two were to work together, one pastor would have to concede to the other in terms of how they worship in congregational meetings. Another issue is women in the ministry. One camp may hold to an egalitarian mode of pastoral ministry, while another may be against it. What if two pastors work together, and they differ on this issue? Well, one will have to confer to the leadership of another. I personally would not be able to work in a church that ordains women as pastors, not because I don’t want women using spiritual gifts, but simply because I believe that biblical eldership is a position given to men. But, I would have less of a problem differing to the preference of a charismatic pastor on the issue of tongues. The reason is that I’m simply not dogmatic on that issue. I personally don’t speak in tongues, but I have known many who say they do! I prefer to be non-dogmatic on the issue because of it. Another option that I see is if a church is open to theological variety. Let’s say for instance that a calvinist baptist and an arminian baptist pastor the same congregation together. 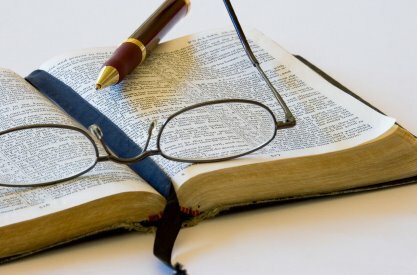 How should they teach the Bible? Well, one option would be that either the arminian or the calvinist confer to the leadership of the other. But the church could also leave the issue open to their congregation. For instance, when teaching on the subject of election or the issue of sovereignty / providence, the pastors could simply list off the viable theological interpretations on the subject, and just leave it open to interpretation. This would of course require a lot of purposeful open communication on each stance, and a certain non-dogmatism that would allow the congregation to make their own decision on the issue. This could work if each pastor were open to it. They remain open on dogmatic theology, and precise on the essentials. Having come from reformed backgrounds, I find it easier to work within theological similarity. However, I have friends with different theological backgrounds, and one thing we do agree on the centrality of the gospel, and the supremacy of Christ — and so in that light, we can work together. Even within my own marriage, my wife and I disagree on a certain theological principles — we don’t disagree on large issues, but there are still certain small nuances that differentiate us. And we are still very apt and ready to minister the gospel to and with one another. So I can see this happening on the vocational level as well, though many think it is easier to stay within a certain denomination. What do you think? I’ve thought over this question for quite some time. Within Evangelical Protestantism, there are myriads of denominations. There are so many, that the Catholic Church has given many spurious critiques of modern Protestantism. They argue that there is such disunity among the church that we can hardly call ourselves the true church. 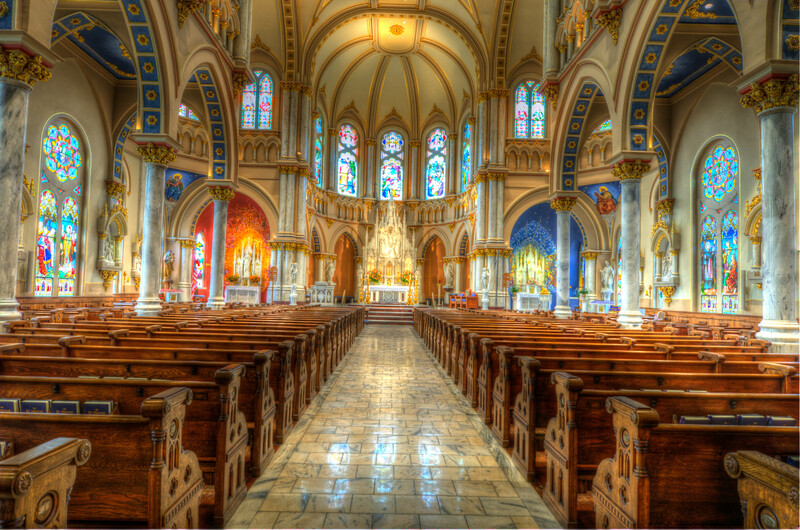 In fact, Catholics really do consider themselves to be the only true church! But are numerous denominations within the evangelical church necessarily a bad thing? I really don’t think so. In fact, as opposed to the Catholic church, I think that denominations enable unity within the larger body of Christ. And I want to consider a few reasons why. 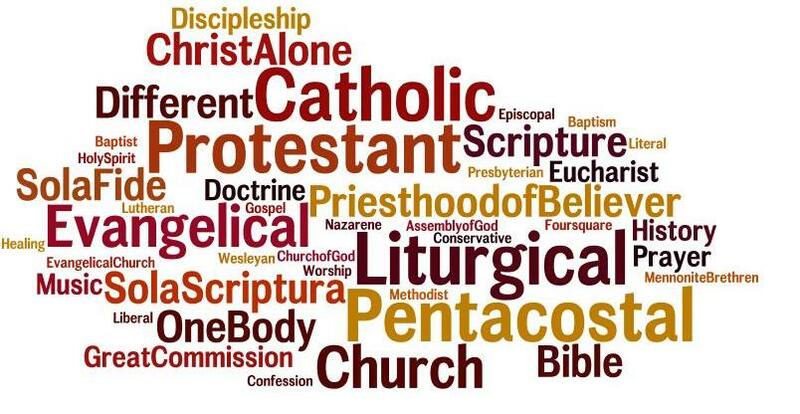 First, Protestantism, even with all of its differing denominations, agrees on the essentials (if you can’t agree on certain essentials, you would be considered unorthodox or heterodox as opposed to “evangelical”). All Protestants agree that men are saved by Christ alone through faith alone. They all agree on the Trinity. They all agree that the Bible is the Word of God. They uphold the life, death, and bodily resurrection of Christ. These (and more) are essentials that all evangelicals must hold to in order to be considered orthodox. And because of this, there is much more unity than diversity. Even with John Wesley and George Whitfield’s massive differences (and although they parted ways eventually) concerning the order of salvation, they both heartily agreed with one another on the condition for salvation — faith alone in Christ alone. This is what binds all of Protestantism together! Second, the reason there are so many denominations is not because we simply can’t get along. Rather, the reason there are different denominations is because we all treasure the Word of God. We all agree that God has revealed himself to us by his Word (I recognize that within Protestantism, the doctrine of inerrancy, which I hold to, is debated — however, that God inspired the Bible is not argued). We have unity on the source of the scriptures — however, we do not have unity on the interpretation of certain scriptures. Methodists, Presbyterians, and Baptists, will all have differing views on controversial passages. For instance, while we all agree that Paul is speaking of election in Ephesians 1, we cannot all agree on the meaning and nature of election. 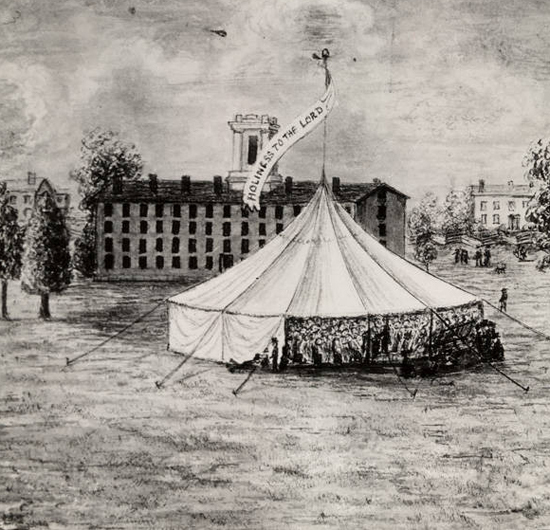 Calvinists argue for unconditional election, Arminians argue for condition election, and others (some Arminians and Methodists) argue for corporate election. What none of us disagree on is that Ephesians 1 reveals to us God’s saving intentions for mankind — instead, what we disagree on is exactly what Paul is saying. Because of this, while there is much difference concerning specific doctrines, we have agreement on the Word of God: that the Bible is inherently divine revelation. Third, while differing denominations can agree and have unity on essentials, we also must affirm that because we disagree on some things, it is not inherently wrong to serve in a church with which you agree. While a Methodist Church and a Baptist Church can work together to reach a community with the gospel, it could also be a challenge to work together within the same congregation (I’m not saying it’s impossible, but there are challenges — some churches are interdenominational and work together well!). Many Methodists, for example, ordain woman pastors, while many Baptist congregations see it as biblical to only ordain men pastors. It would be quite a challenge for complementarian Baptist pastors to work alongside some egalitarian Methodist pastors. The same is true when it comes to doctrinal issues. 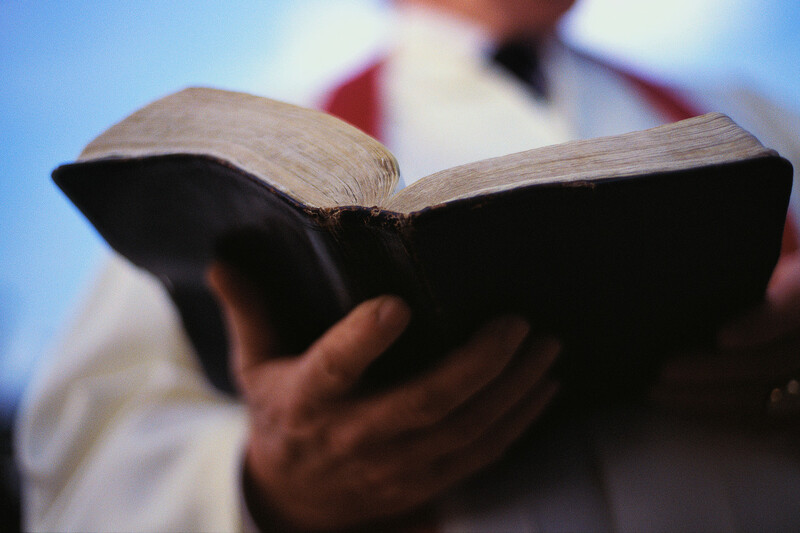 If a Prestbyterian and an Arminian Episcopal work together, how will they teach Romans 9? While they can agree that it is part of the canon, they disagree on the interpretation. For this reason, operating within a certain denomination isn’t wrong, and in fact it is practically helpful to the progress of the gospel. Denominations don’t affirm disunity within Evangelicalism; actually, denominations exist because we agree on essentials, and uphold the Bible as the Word of God! For this reason, I am pleased when I see a fellow brother in the Lord standing on biblical convictions — as long as they affirm essential biblical doctrines. I may disagree on certain other doctrines, and this may cause us to desire to work within differing denominations — but we can both agree on the essentials of the gospel, and that God’s Word is true. One day we will all find out who was right. The Lord will clarify our misunderstandings, and we will worship him forever. Until then, we must stand on his Word, and wait for his coming. Biblical interpretation is not an easy process. The reason it is not easy is because every book of the Bible was written in a certain historical context that absolutely needs to be understood in order to find an interpretation that can be applied today. Another reason interpretation is hard is because, in a very real and tangible way, the Bible has two intended authors and audiences. 2 Timothy 3:16 tells us that all of the scriptures are God-breathed. What this means generally is that while there are human authors of each book, there is also a Divine Author behind the entire Bible. For this reason, there needs to be a layered approach to interpretation. What I mean by this is that in order to really understand what the Bible means to us, we must first understand what the Bible meant to the author when he wrote it, and what he wanted to convey to his original audience. I like to explain biblical interpretation like walking through a two-story home. Let’s just say that the interpretation that applies to us today is found on the second floor. In order to get to that level of universal application, you have to walk through the first floor. The first floor in this illustration would be the historical context and interpretation of each text. If we are to rightly interpret any given text, we must first understand authorial intent. It cannot go any other way. While the Spirit breathed out the scriptures, he did it through men who lived in their own time, with their own customs, with their own purposes. And while their purposes were Spirit-driven and inspired, in order to see how the scriptures apply to us today, we must understand authorial/audience context. In order to get to the second story of a house, you must start at the first story. For example, Paul writes in Colossians 2:16-17, “Therefore let no one pass judgment on you in questions of food and drink, or with regard to a festival or a new moon or a Sabbath. These are a shadow of the things to come, but the substance belongs to Christ”. At first glance, it would seem that this passage really only had meaning for his original audience — no one has ever told me to observe a “new moon” (what does even mean?). However, if we realize what is exactly going on with Paul’s audience, we can find massive implications for our lives today. Paul began the letter of Colossians speaking of the supremacy of Christ over all things. The world was created by and through him (Col 1:15-17), making him Lord over the creation. And by his death and resurrection, he also becomes the supreme Lord over the new creation (Col 1:18-20). Because of this, Christians should trust that Christ is victorious and King over all beings, and over all things, sovereign Lord (Col 2:15). Paul was saying all of this because, as we see in chapter 2, some were trying to persuade his audience that in order to be righteous before God (a “good” Christian), they needed to follow certain “rules”. They were told they had to eat certain things, or celebrate certain festivals, or even pay homage to angelic beings (Col 2:18). But in fact, as we learn from Colossians 1, Christ’s supreme rule over all things was enough to make them more than righteous! From discovering this context, we can gather that in Colossians 2:16-17, Paul is calling his audience to trust in Christ alone for salvation, not being pressured to add other religious necessities to their faith. Some clever false teachers had almost convinced them that they had to add something else to faith in order to be saved. Consequently, the Holy Spirit (through Paul), is also exhorting us to trust in Christ alone! If we are trying to find confidence in anything we do (or anything we don’t do), than we are by definition letting go of Christ’s righteousness (Col 2:19). In this passage, the Spirit is calling us to recklessly trust in Jesus’ righteousness alone. Hopefully you can see how we traveled from the first floor to the second. First, we find what Paul was trying to tell his audience in Colossians 2. He was calling his audience to disregard the false teaching that salvation must be associated with some sort of good work — in fact, salvation is in Christ alone. But also, as we arrive at the second floor of interpretation, we find that we too must let go of “works” we may be trusting in, and fall on Christ alone. This is biblical interpretation: walking from the first floor up to the second. I plan on writing a follow-up post on exactly how to examine the “first floor”, and the differing types of contexts within any given passage.